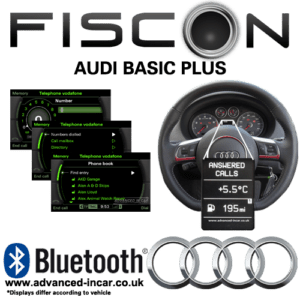 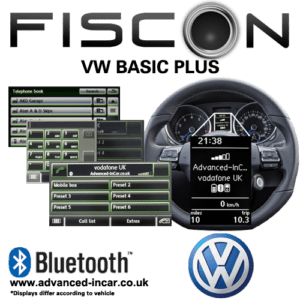 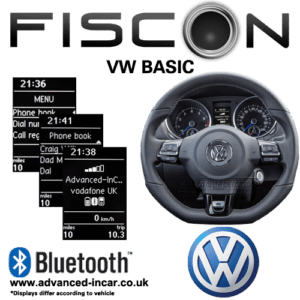 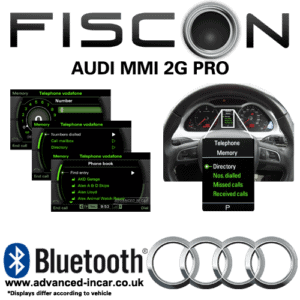 See our complete range of Bluetooth kits ranging from Parrot, Bury, Motorola and factory style equipment for Audi, Volkswagen, Seat & Skoda. 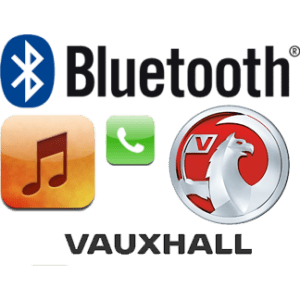 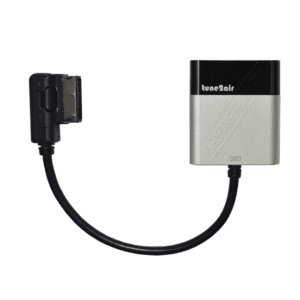 Whether you need a simple Bluetooth kit or one that plays your ipod and connects to two phones at once….We have them all! 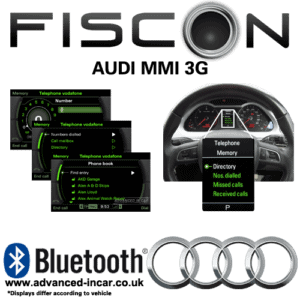 A3 / A4 / A6 / TT with multi-function steering wheel, drivers information system, but no nav. 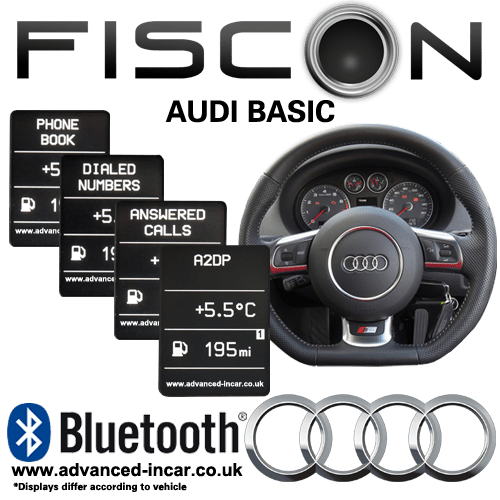 Phonebook, missed, received, dialled. 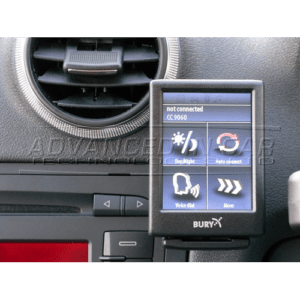 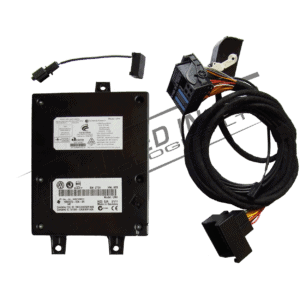 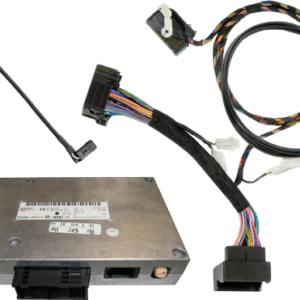 A4 / A5 / A6 / A8 / Q7 Fiber Optic based MMI system with seperate screen & drivers information display (DIS) & Multi-function s/wheel. 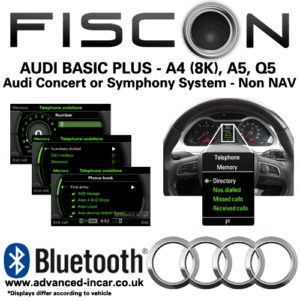 A3 / A4 / A6 / TT / R8 Original Audi factory Bluetooth system for RNS-E / BNS 5.0 Nav, Concert radio with multi-function steering wheel.